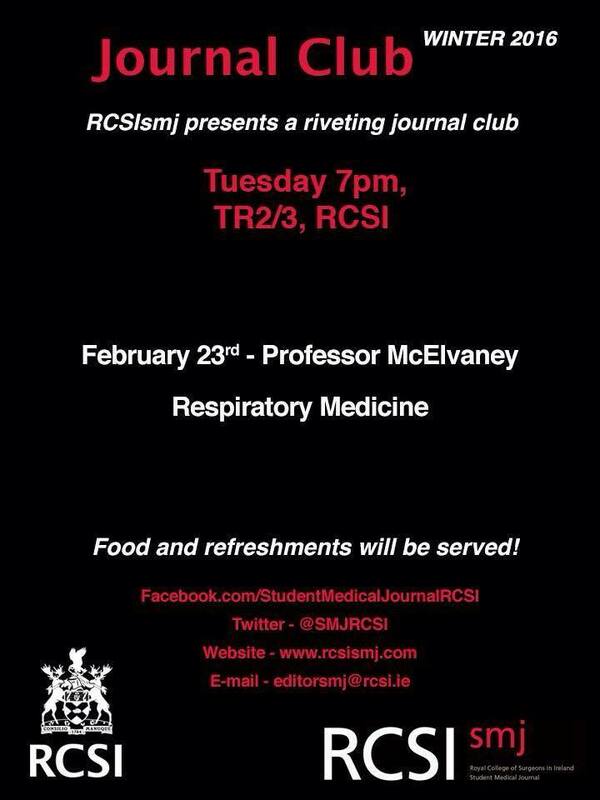 Join us in welcoming Professor McElvaney who will be discussing his paper on Respiratory Medicine. 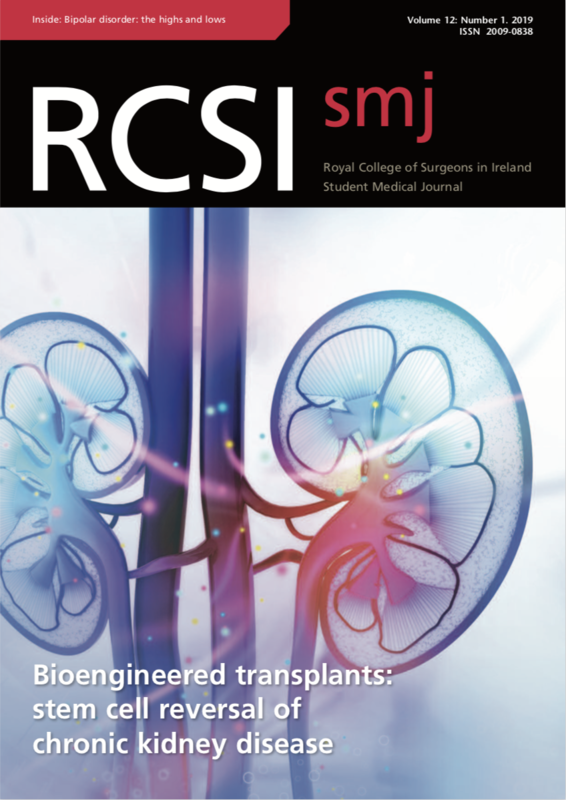 Professor McElvaney has a strong track record in translational research and has published widely in the areas of cystic fibrosis (CF), alpha-1 antitrypsin deficiency (AATD), infection, immunity, and lung inflammation. To see the paper click here. 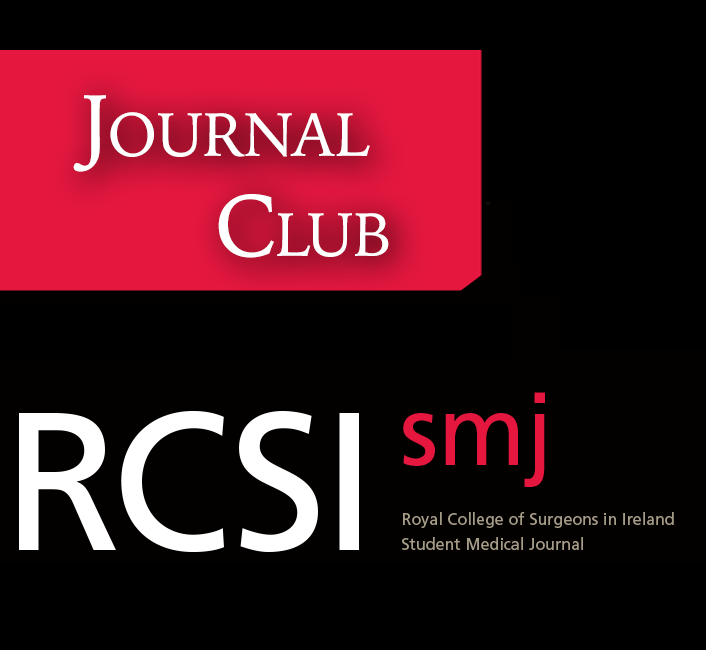 The presentation will take place this Tuesday February 23rd at 7pm in TR2/3.